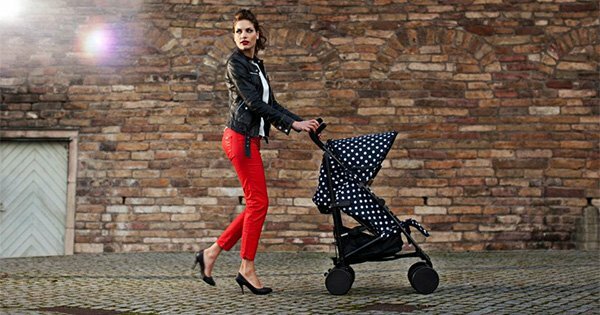 If it’s a super stylish, compact yet comfortable stroller you’ve been on the hunt for, we’re quietly confident this post might just mark the end of your search. Dripping in European style, the Stockholm Stroller shouldn’t be missed – it’s perfect for everyday as well as while on holiday or travelling. Click on through for all the details! A ride that’s both easy to push and easy on the eye, the talented folk at Elodie Details say their Stockholm Stroller 2.0 Edition is their “latest effort in making our children’s world a prettier place“ and we wholeheartedly agree . We simply adore the luxe gold touches of the Golden Grey stroller and the monochrome magic that is the Graphic Grace design. You can complete the look by adding a bounty of model coordinating accessories such as rain covers, CosyCushions and stroller bags, just to name a few. A sturdy stroller that holds up to 15kg, it will easily carry children from as young as six months up to toddlers. Full of fantastic features, the Stockholm Stroller has extra large wheels ensuring a smooth ride on uneven footpaths and an adjustable backrest so your little one can sit up and take in their surroundings or lie back in a full sleeping position. There’s even a brilliant ‘paparazzi canopy’ that, when extended, shields the child’s view to allow them not to be distracted when a sleep is on the cards! 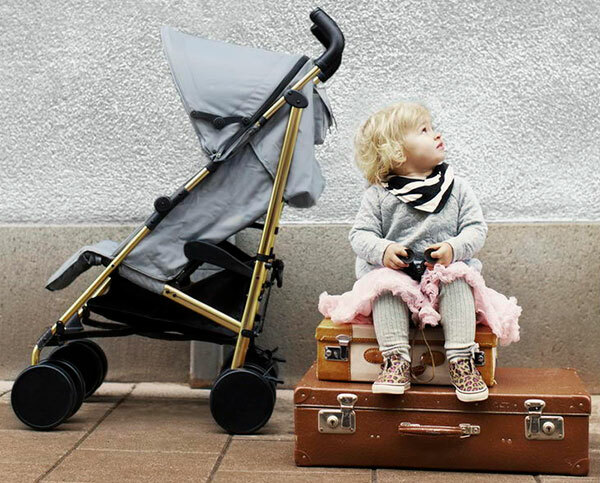 If that’s not enough to get any stroller enthusiasts heart racing, the Stockholm Stroller also folds to a super convenient travel size and comes with a travel bag, so you can continue to be your stylish self even when travelling. 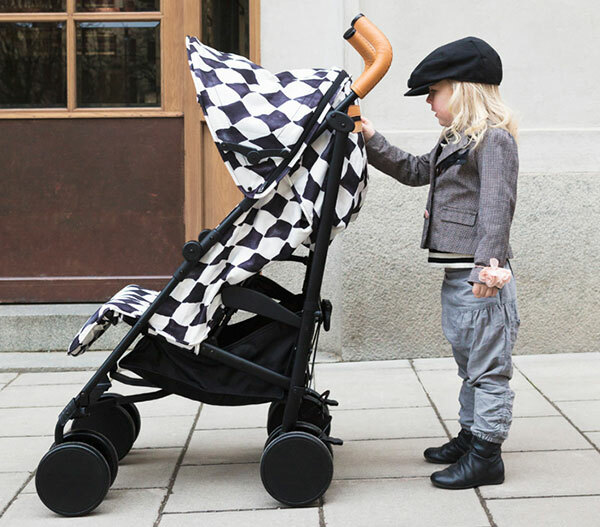 There are seven designs currently in the Stockholm Stroller collection, each is priced €249 and available direct from Elodie Details, with delivery to Australia available.